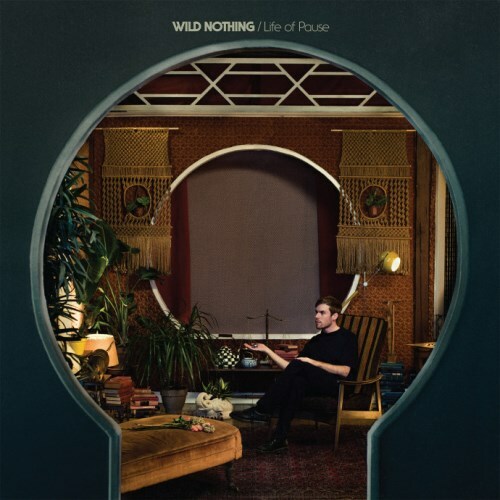 Life Of Pause is the third studio album by American indie rock act Wild Nothing, released on February 19, 2016 on Captured Tracks (US) and Bella Union (UK). Produced by Thom Monahan (Chris Robinson Brotherhood, Vetiver, Pernice Brothers) the album was recorded over several weeks in Los Angeles and Stockholm, Sweden, mostly by primary member Jack Tatum. Life Of Pause was influenced by the Philly soul, as the lush instrumental arrangements and the funk, jazz and disco elements that enrich the 11 songs of the album can clearly prove. As Jack stated, he wanted to have a more organic or gelled sound and to give his audience a sense of physical space; he surely succeeded in his goal, and Life Of Pause is indeed his most mature work yet, a strong development of the original dream-pop concept of Wild Nothing's previous works. Stream Life Of Pause on Spotify and discover the new soundtrack for your day-dreams.